John Hunter (1728 -1793) was born on a farm on the outskirts of Glasgow and he had little formal education. Despite this, he became one of the most influential surgeons of the 18th century. In 1748, he moved to London to assist his brother William in anatomical dissection. He also became assistant to William Cheselden and Percival Pott, and later taught Benjamin Bell, Astley Cooper, and Edward Jenner. Hunter was famed for his wide scientific interests and vast collection of anatomical specimens, many now preserved in the Hunterian Museum of the Royal College of Surgeons. 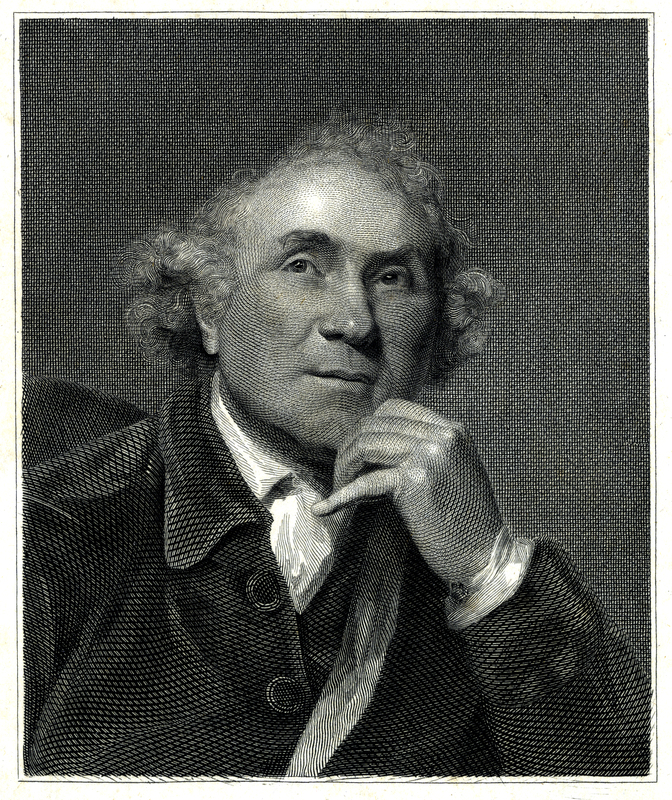 John Hunter, “A Treatise on the Blood, Inflammation and Gun-Shot Wounds, by the late John Hunter,” ourheritage.ac.nz | OUR Heritage, accessed April 22, 2019, http://otago.ourheritage.ac.nz/items/show/11077.